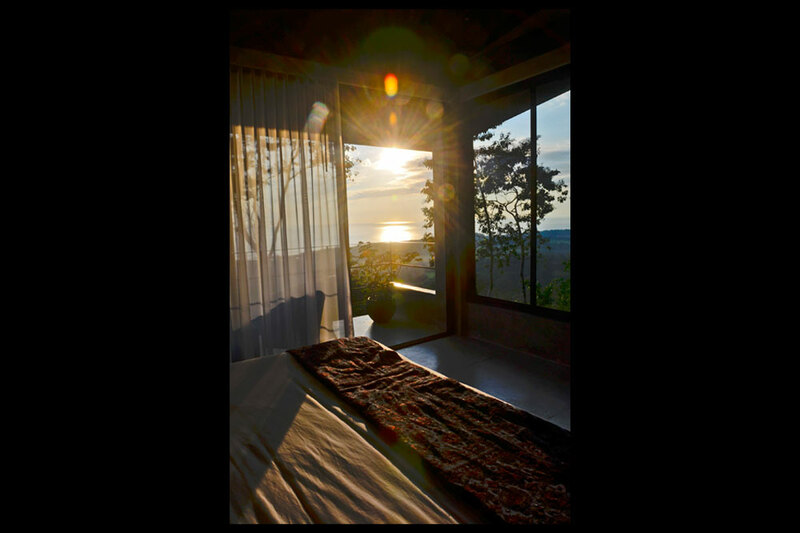 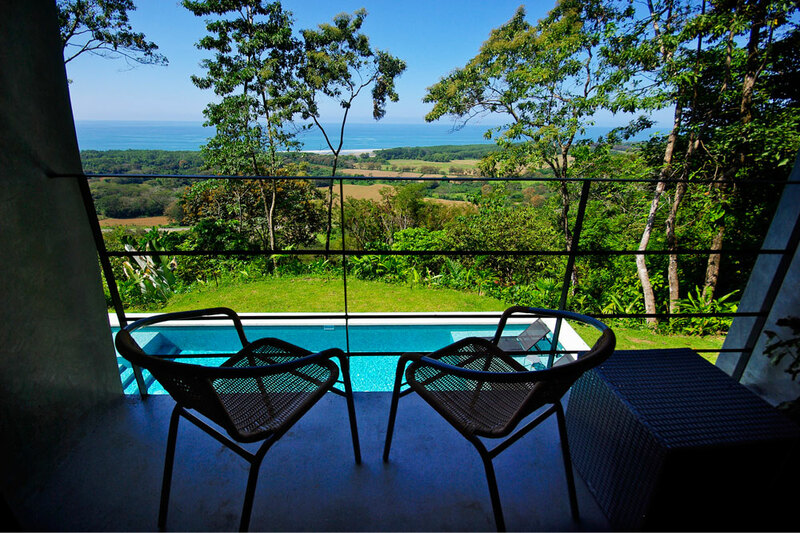 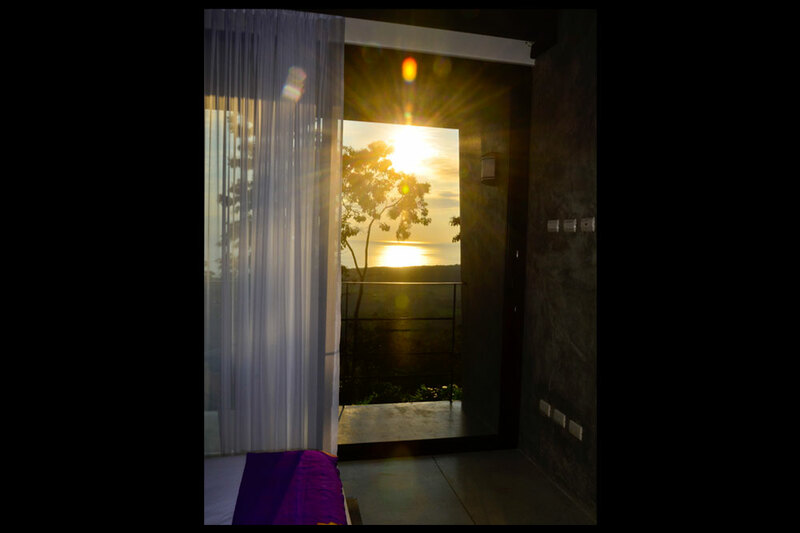 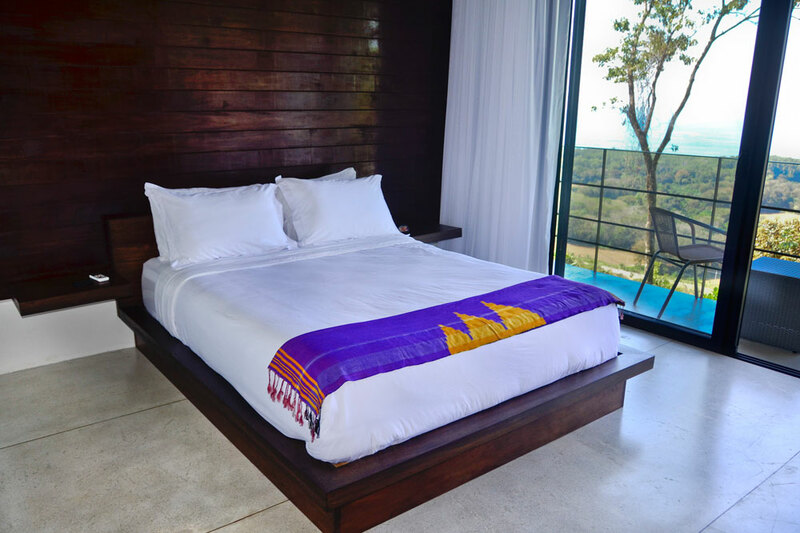 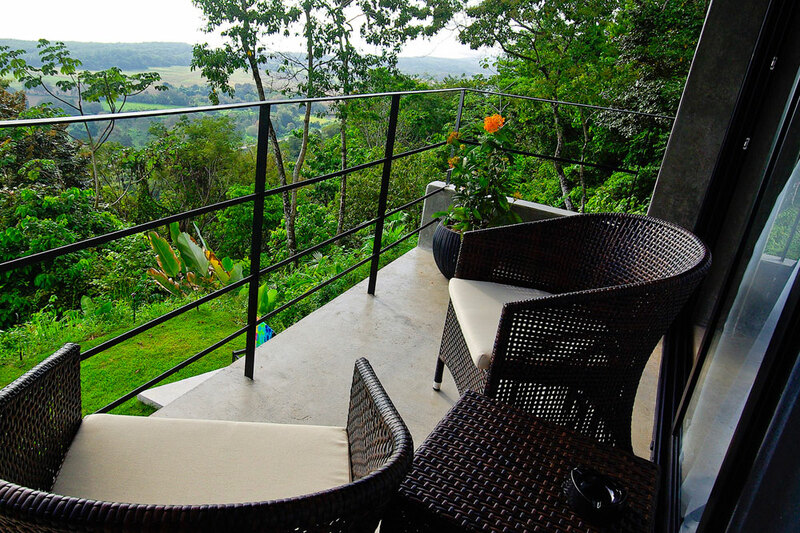 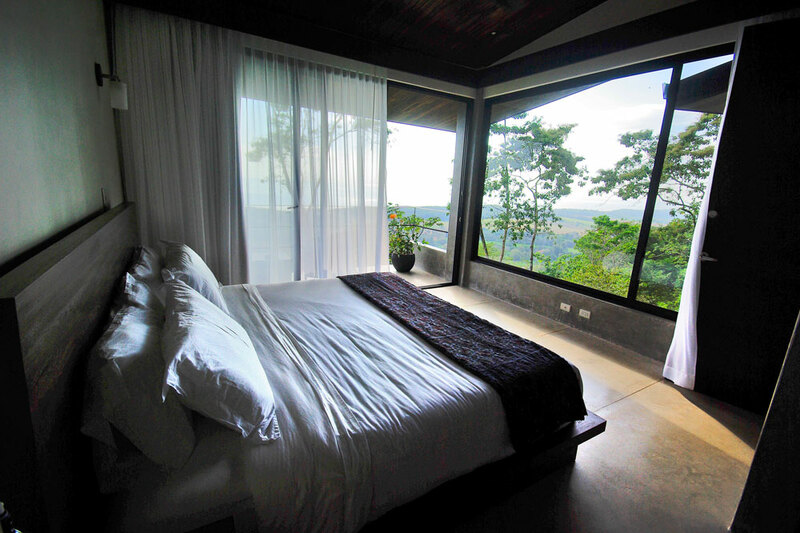 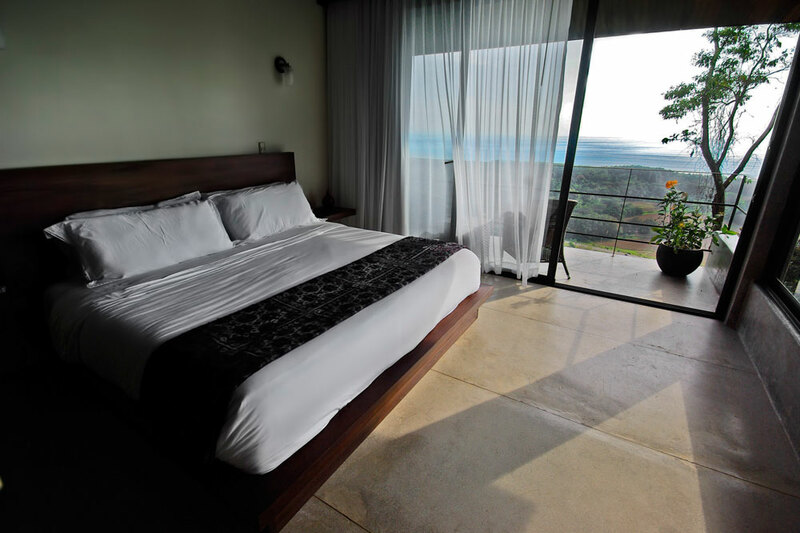 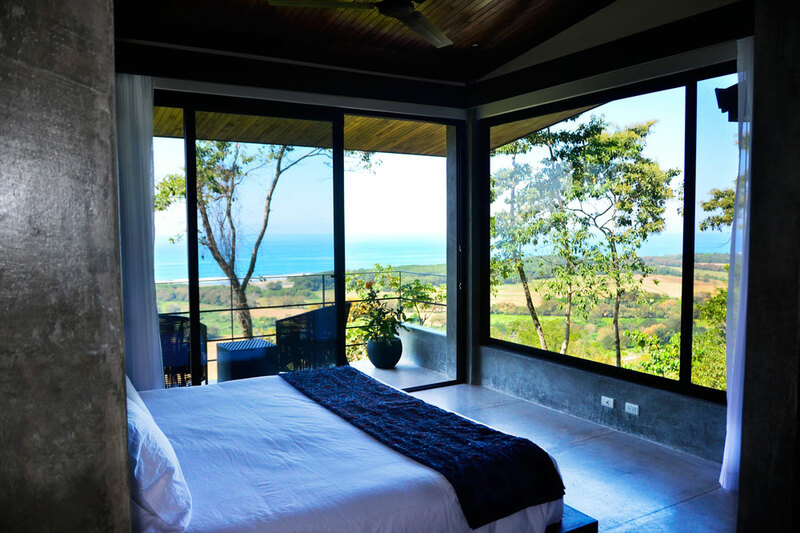 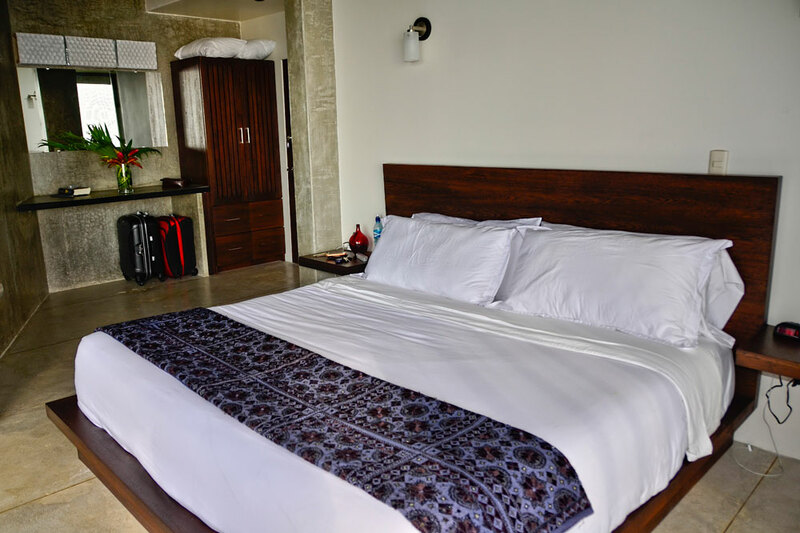 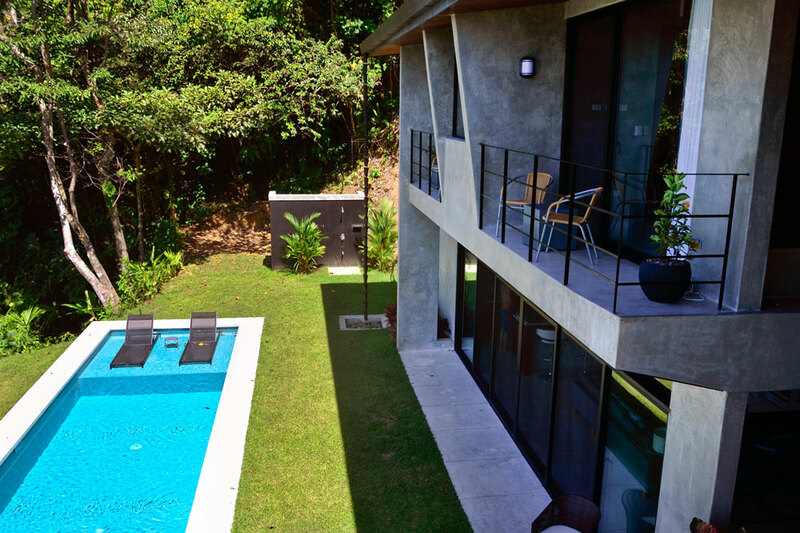 Each bedroom has it’s own private, covered balcony with perfect views of the Pacific Ocean and the beach. 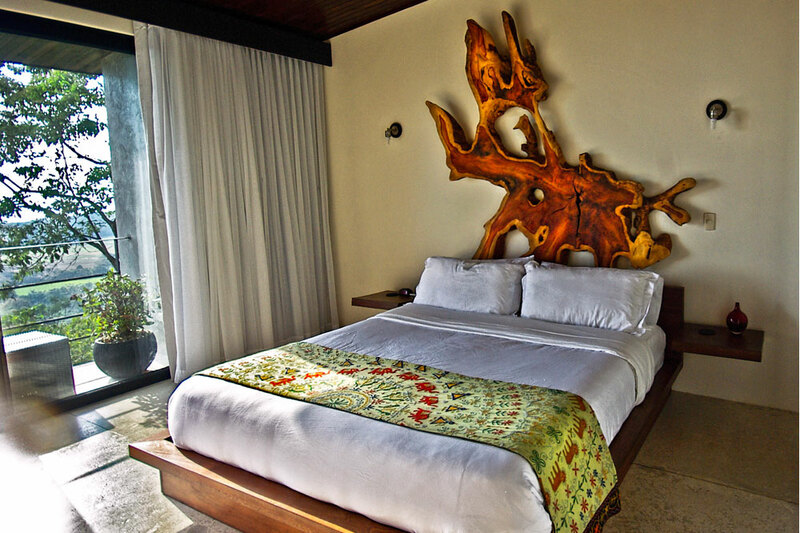 You are close enough to hear the waves crashing as you fall asleep at night. 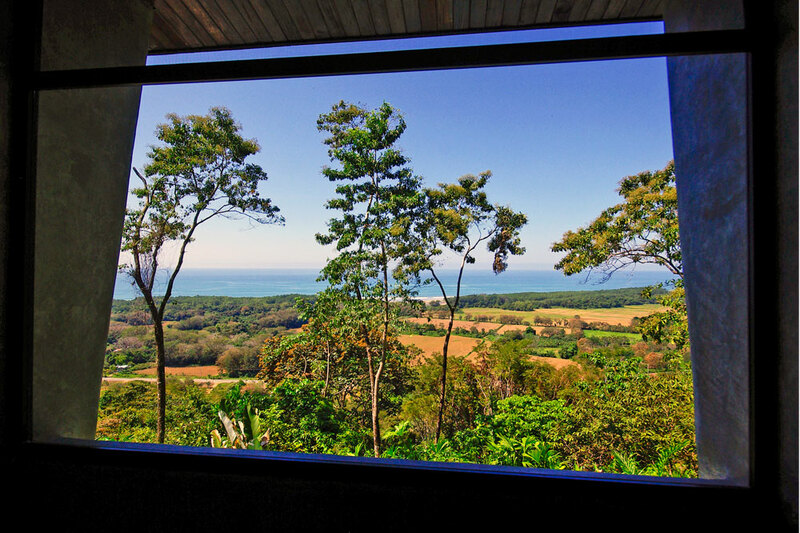 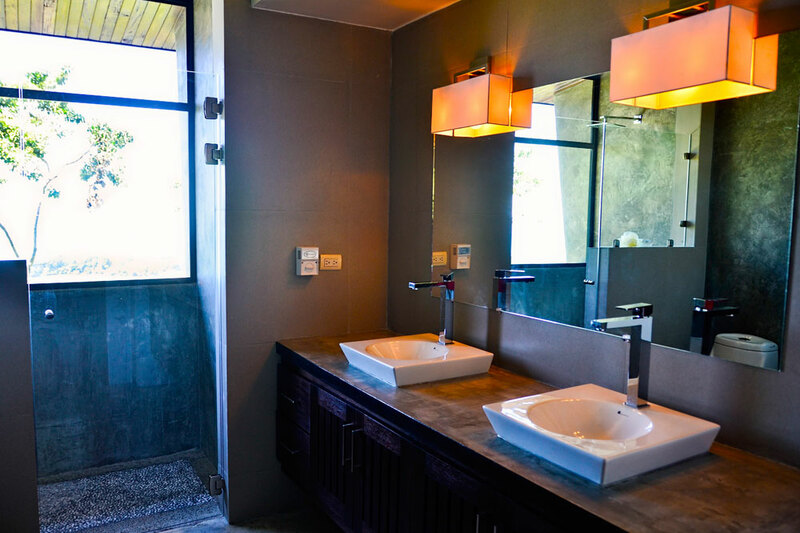 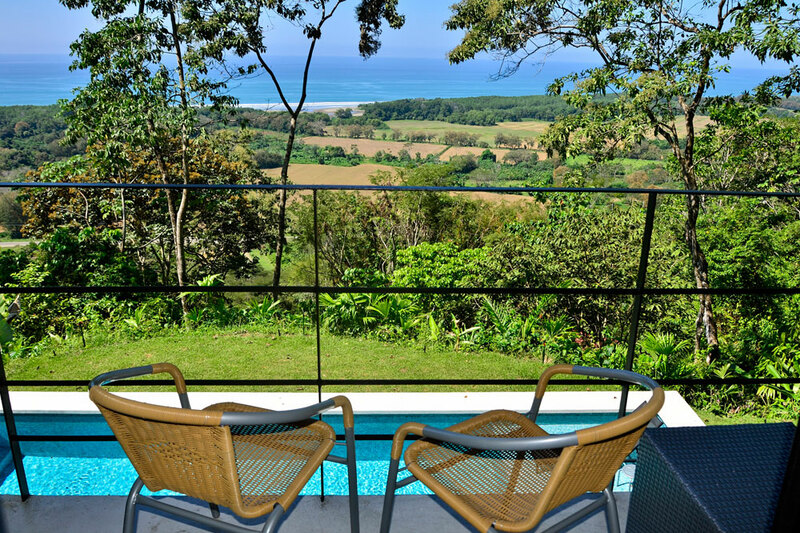 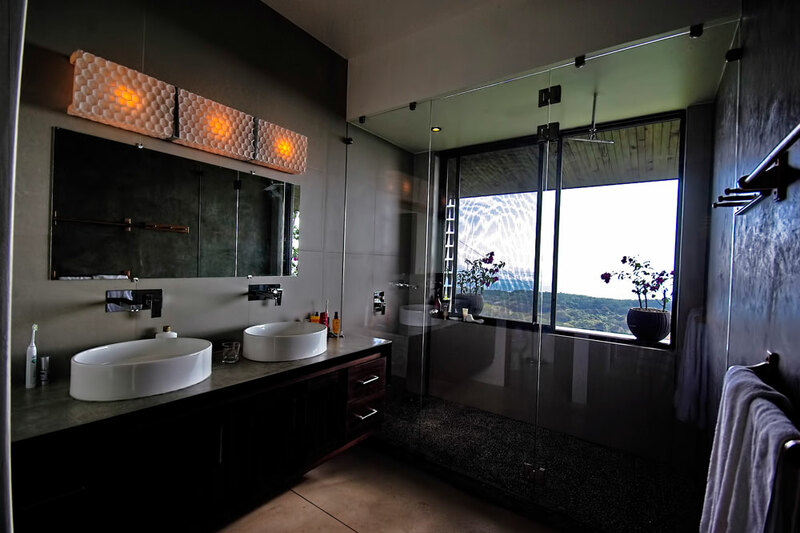 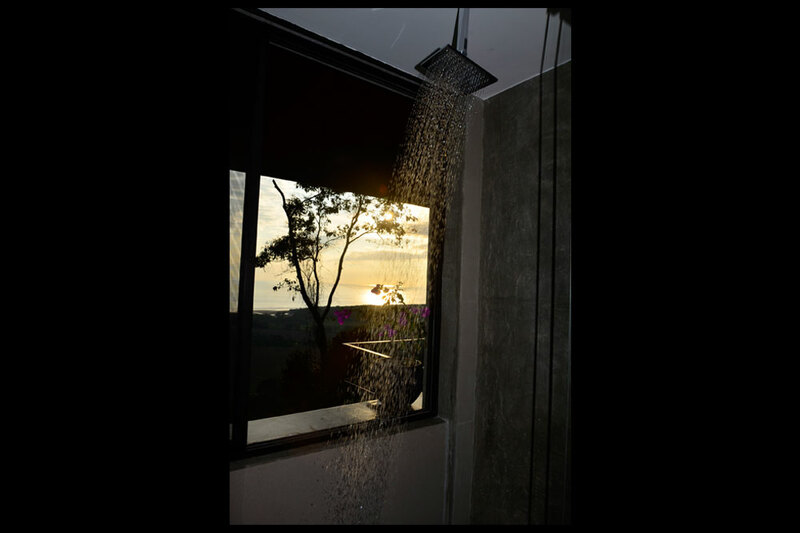 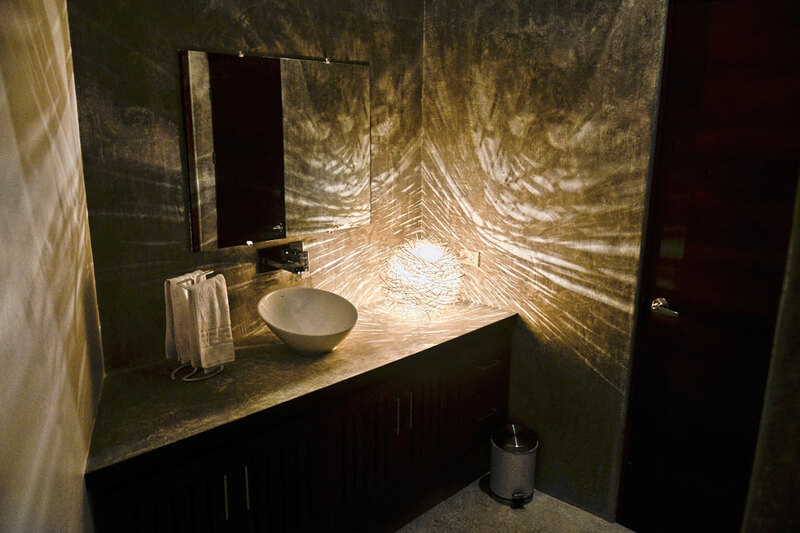 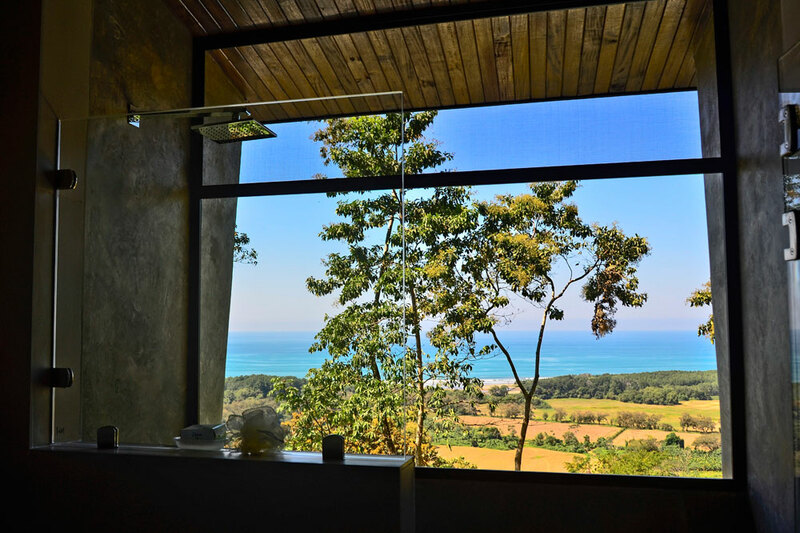 Each upstairs bathroom has double sinks and glass-enclosed showers with amazing ocean views.